We will pay cash for your home in Cincinnati, Ohio so you can close the chapter in your life and move on! Divorces are always very exhilarating. 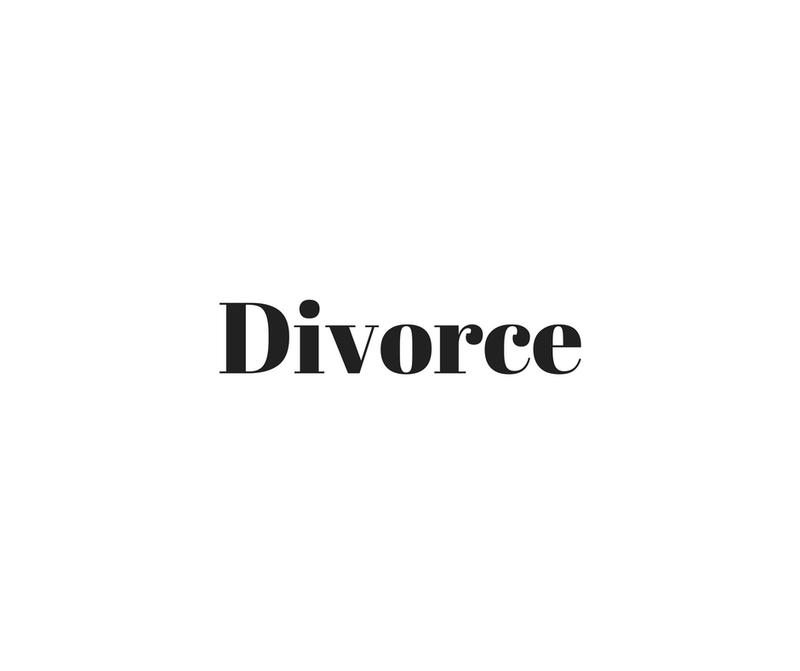 Putting up your home for sale during a divorce is one of the most difficult things you will ever get to do. Even if everything seems smooth initially, there will always be obstacles along the way. For this reason amongst others, couples who are planning to split still find themselves hurdled up because of a house they own together. What are the available options for selling your home if you are going through a divorce in Cincinnati? Couples who are on the brink of a divorce are always flooded with a sea of options on what to do with their house; the most sensible thing to do here is selling the house quickly. Keeping a house together will only be a reminder of memories. However, you might want to face reality, selling a home will not be an easy task in the market. Why? You may ask. This might be difficult if the mortgage owed is more than the property’s worth. If you are faced with this, you will have to clear off the loan or opt for a short sale. The main disadvantage of embarking on a short sale is that when you plan to put up the house you have together for sale, your credit scores will suffer for it. You will discover that you and your ex will have to bear the brunt from whatever outcomes the house sale brings. This might be in the form of being responsible for the money owed on a mortgage. The bank might let you go from the debts after the short sale pulls through. How Can I Refinance My House After a Divorce? Refinancing your house after the divorce poses as an attractive option, especially if you are thinking ‘I need to sell my house quick’ after a divorce. This is feasible if you are not in the underbelly of debt caused by a mortgage. In addition, this will only be made possible if one of you is willing to let go of the property and the ex who will be in charge of refinancing has a fat income and substantial credit. If you are thinking of keeping the property, make sure you are capable of handling all the expenses by yourself. What Happens if My Partner Keeps the Property? It wouldn’t be a mere walk in the park if your partner is planning to be the sole owner of the house, especially if your partner is making plans to get a mortgage for a new home. Striking your name off a mortgage is quite difficult and getting qualified for another one can be a bumpy ride. However, you might be in luck if you have a very good income. Have you considered your housing options? One thing that should not be overlooked when selling a home is various options for housing in the society where you plan to start afresh. Will buying or renting a new home be more expensive or cheaper? In the situation where kids are in the picture, will you be able to get a new house in their school area that will match the standard of your previous house? What will be the cost and implication of moving your personal effects? Renting a storage space? What Are The Tax Implications of Putting Up Your Home for Sale During a Divorce in Cincinnati? Letting go of a home you love so much can leave a hollow in your heart. Your mind keeps telling you to stay, if you finally decide to stay for a few extra years, what happens if you are compelled to sell the house? It will be very shocking to find out that you have accumulated so much capital gains tax. It is advisable to trade the property for some assets. Selling your house quickly while going through a divorce is tough, putting up assets before a divorce can be a nightmare. If you do not follow due process, it can cause serious problems with tax officers. Your last resort should be liquidating the assets, if you may, ensure that you are conversant with the whole procedure. Dig up information about assets that are investable and how much they cost. It will do you a great deal of good to know the market value of real estate assets and what your returns will be when the house gets sold. It is important to have at the back of your mind that when selling your house quickly, there is one thing you must avoid at all cost and that is an argument with your estranged partner. Realtors have discovered that most couples that engage in arguments prior to when they sell a property in the course of their divorce often disagree on virtually everything. These include arriving at a particular decision about carrying out repairs, renovating the house and listing the house. This can ruin every chance of the house being sold and the house can be foreclosed. For the sake of your common goal, bury your hatchet and sell the property or reach an agreement to either keep the house to yourself or turn it to your spouse. It is stress-free for estranged couples to hire a real estate agent to get the work done. It is a good deal but real estate agents do not always bring the most satisfactory results. Why not sell your house for a quick cash? I Buy Houses is that company that buys houses quickly and of course pays fast cash. The only thing you are required to do is to fill the necessary forms. Our company is based in Cincinnati and you can get your cash quickly within 24 hours. You can finally close that chapter of your life and forge ahead. Keep in mind that you will have very quick cash so you can attend to other financial needs. Selling your house quickly to a company that buys houses with cash is the way to go. No worries about repairs, no cash will be spent on hiring realtors and you can get very quick cash in less than a day. No stress. No hassle! With I Buy Houses, a cash house buying company, your house will be out of the market in less than 7 days. If your house is in Cincinnati and you want to sell it for cash with no obligation, give us a call today on 513-802-9870. You can also fill out the form below to get started.